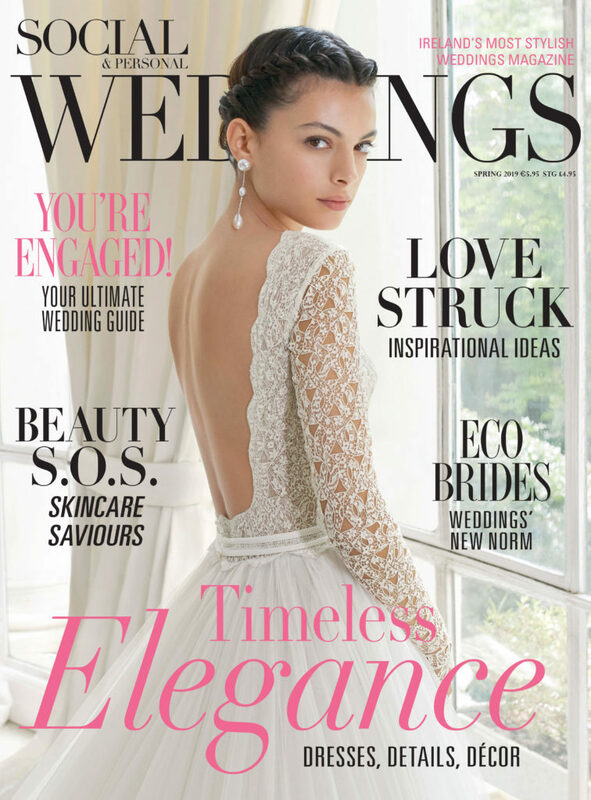 If you’re a newly engaged couple, ensure you pick up our new spring issue of SOCIAL & PERSONAL WEDDINGS. 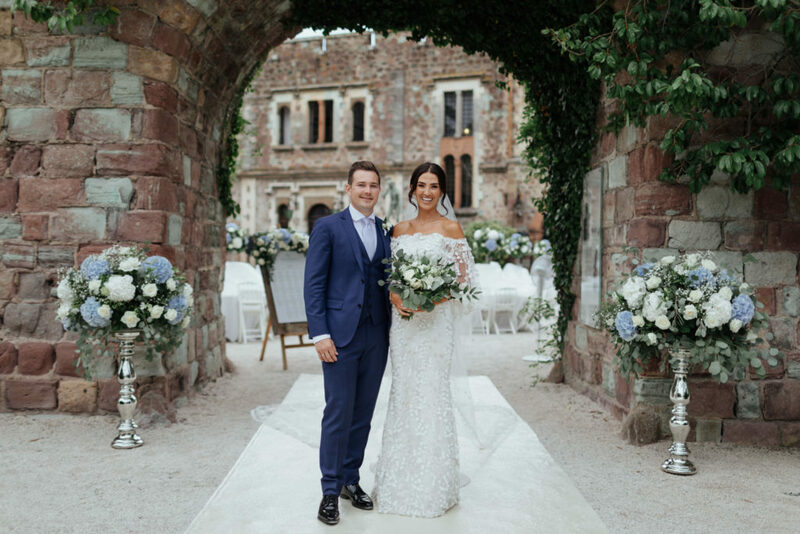 Bringing you the latest trends and expert advice, we aim to help your wedding planning run as smoothly as possible, leaving you to enjoy this special time! For a peek inside the issue continue reading below, or to subscribe, click on the cover. 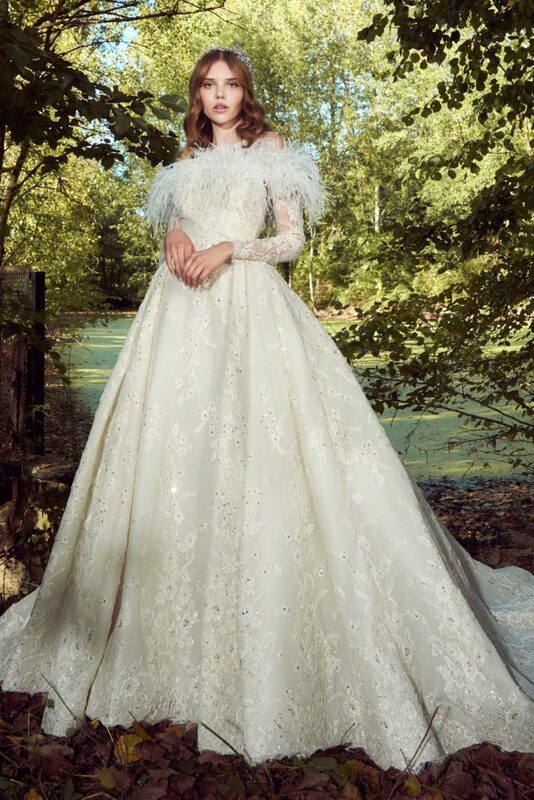 Your wedding gown will be the pièce de résistance of the wedding day so it’s important to find something which makes you feel truly special. We have rounded up our favourite looks from the autumn/winter bridal fashion weeks worldwide to help get you started on the search to find ‘the one’. Once the celebrations and congratulations subside, it’s time to get down to business and start organising the wedding. If the prospect of this seems a little daunting and you’re unsure where to being, fear not. We bring you a simple ten-step guide to follow to ease you into the planning process! And if that isn’t enough, we also include a 12-month guide for wedding planning, complete with your own tick-list to check off as you go! 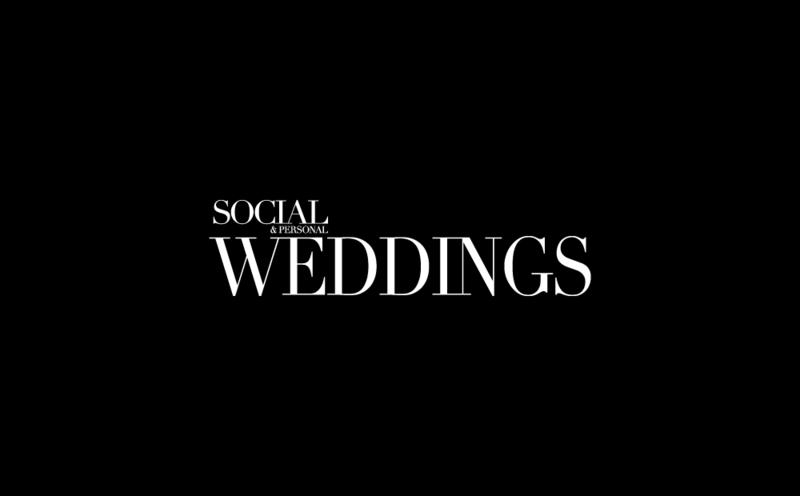 Amongst the list of trends emerging for the coming year is the importance of ethical and eco-friendly weddings. Couples are increasingly sitting up and taking stock of their impact on the environment and we are seeing this impact on their choices for their wedding day. As seen in the two royal weddings in 2018, both Prince Harry and Princess Eugenie insisted on eco-friendly products and practices, including everything from flowers to food and stationery. Read up on this and all the other trends we can expect to see in 2019. 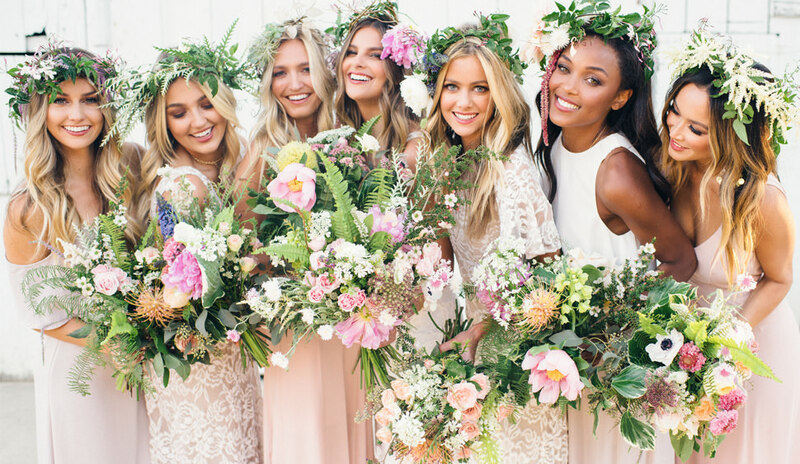 From deciding on who to include in your bridal party, to asking them and then choosing their outfits, our spring issue includes a detailed bridesmaid section which is sure to give you food for thought before you rush into any decisions. Avoid asking anyone too early as this can be an awkward conversation to take back. Take the time to consider who would be your most helpful and valued friends and family members to share in all the highs and lows in the run-up to your wedding. We have an array of beautiful destination weddings to inspire any couples contemplating saying ‘I do’ abroad. 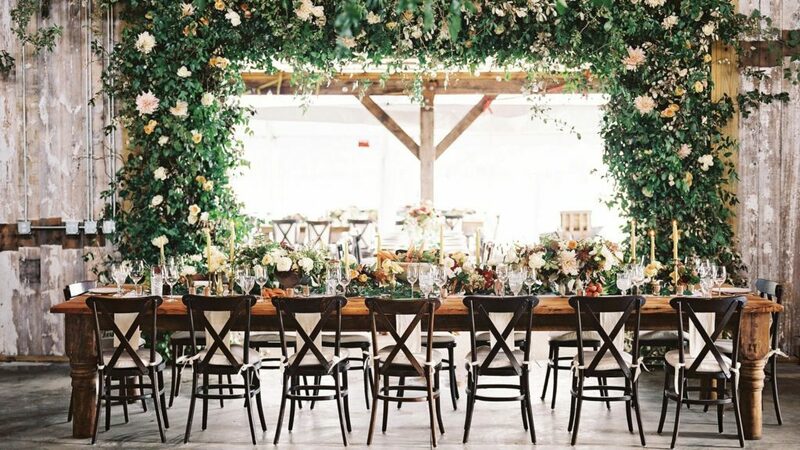 From France to Italy, and Spain to Portugal, these beautiful brides share their secrets to organising a wedding away from home. Our skin can suffer from the cold winter months leaving it dry and lacklustre, not exactly the bridal glow we all strive for. Beauty Ed Danielle Farrell explores the benefits of acids and retinol and breaks it down to a simple what to use and when to help you on your path to that ethereal radiance.